If you’re skeptical about the name Marazzo, much as I was, don’t let that get in the way of what you feel about the car itself. 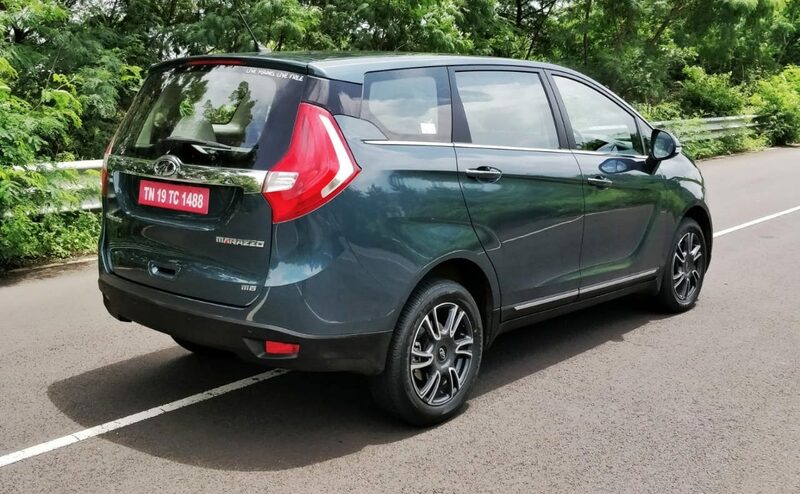 Mahindra’s done some very decent work with this new MPV, and I do believe it’s worthy of you sitting up a touch and taking notice. What is it, though? Like I said, it’s an all-new MPV that seats seven, it’s been slotted in neatly between the Ertiga and the Innova. Mahindra figured there’s a niche waiting to be populated and decided, roughly three years ago, to jump in and claim a bit of that space. And I have to admit, I’m plenty impressed by the initial impressions. I definitely wasn’t expecting this as a final product. 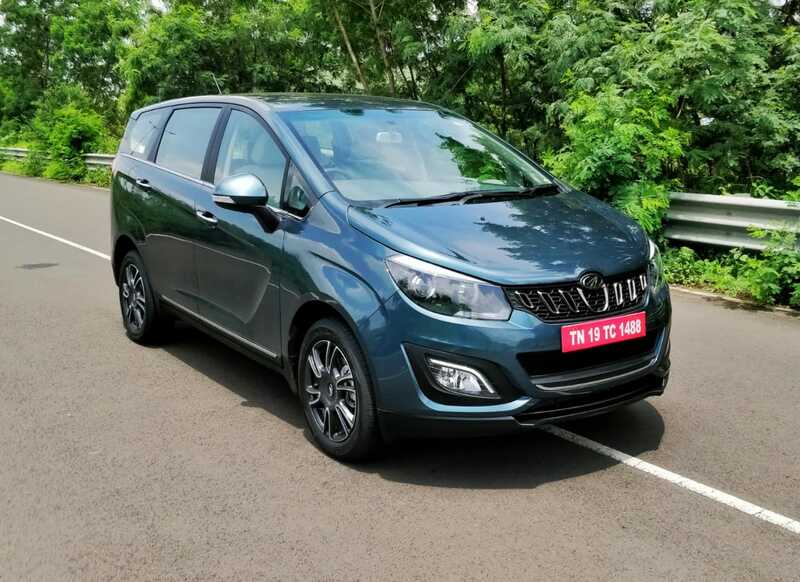 The Marazzo is one of the more proportional Mahindras on sale currently, something that should come as good news to most. There aren’t any sharp lines or abrupt corners; just a lot of flowing curves that culminate in short overhangs on either side. 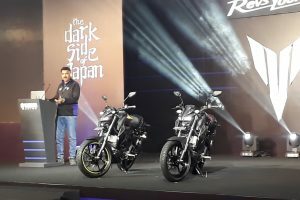 The headlamps are projectors with LED DRLs lining the foglamps, and it’s a design that should appease most, if not all. It’s not exciting, per se, but it isn’t tacky or dull in the least, either. 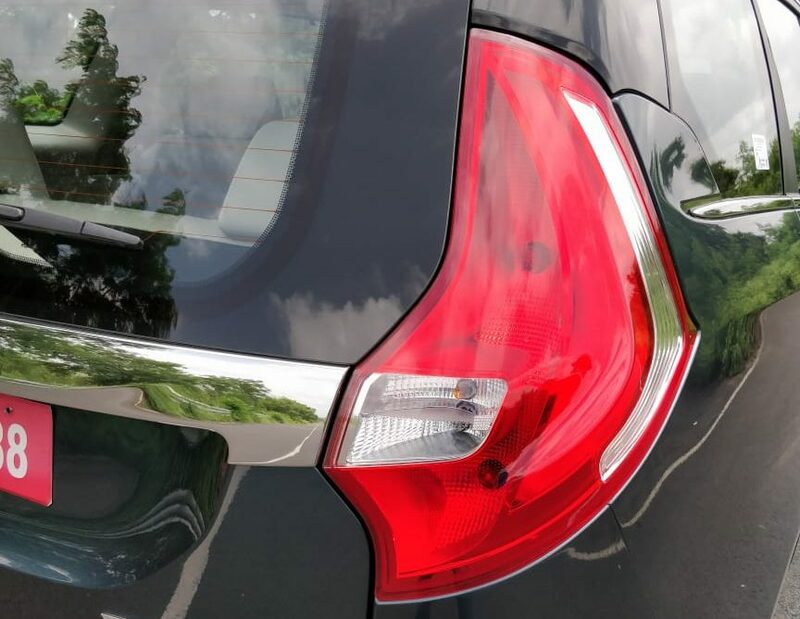 The same goes for the tail-lamps which, if I’m honest, remind me a bit of the Lodgy’s set up. Still, though, it fits in with the whole design strategy of the car, so it ends up looking like a cohesive unit instead of a mish-mash of 15 different designs in one. 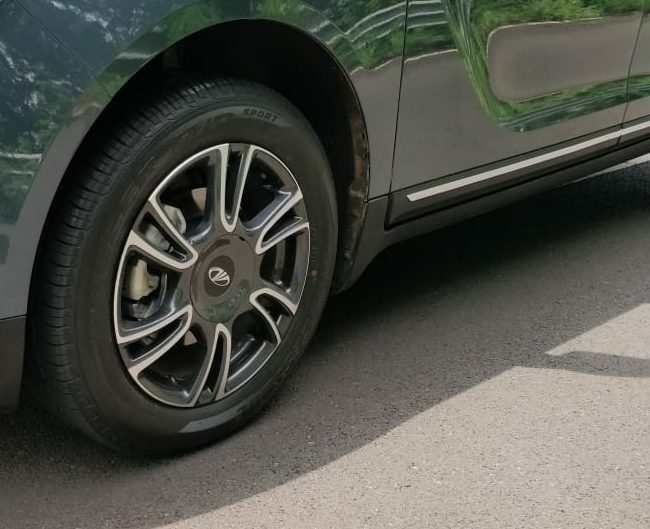 The alloys are 17-inchers all around, and it is quite an interesting design, so kudos to Mahindra for that. 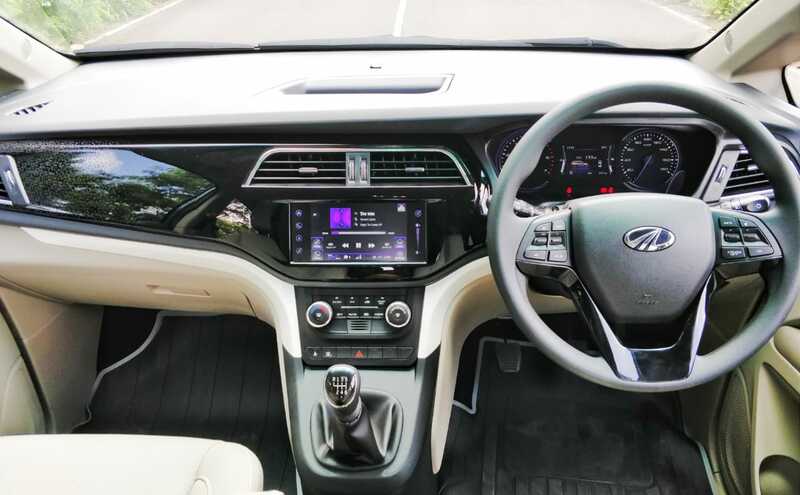 Step inside and you’ll be pleasantly surprised with how Mahindra’s specced the interior. The seats are large and comfortable, the dashboard isn’t a sordid mess of buttons lined one below the other. It’s all quite nice. Unless, of course, you count the purple/white illumination for the instrument display. Now, it’s important to point out that this doesn’t work for me. That does not mean it can’t work for you. Some people just have different (and rather strange) tastes. What also didn’t work for me is the size and feel of the steering wheel. It’s a touch too big and it just feels a little less premium than it should. If you can get past that, though, the touchscreen offers a fair shot at redemption. It’s very responsive, and the display resolution seems like it’s gone up a notch from other Mahindras. Haptic touch has also been added as a first for Mahindra’s cars, and it’s generally a pleasant user interface to navigate (there’s even Android Auto to further connectivity; no word yet on whether Apple CarPlay will be added). It could have been a little larger, though. Oh, and, for some reason, the car I had for the review had its reversing camera be a little laggy on the display. Not the most ideal for obvious reasons, but I hope Mahindra sorts this out in time. The Marazzo I was driving was the M8 trim, which is as good as it gets. It will have four trims (M2, M4, M6, M8) at launch, and the one I was driving had captain seats in the middle row. 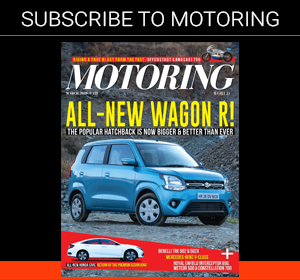 It’s unsure, as I write this, whether Mahindra will offer a bench seat for the middle row in the other trims, but it would be quite a useful option if it’s seriously considering tapping into the mass-mover segment. The seats, as I said earlier, are wide enough and comfortable for most. Entry into the third row is done by way of a one-touch lever (convenient! ), wherein the middle seat flips forward all the way to the front seat. Ingress and egress is easy enough thanks to a flat floor, but it’s definitely no breeze. You still have to make some amount of effort to get back in there and out. Best left for kids and seriously athletic adults, then. The party trick for the Marazzo, of course, is the cooling for the rear passengers. There’s a vertical housing that runs across the length of the roof that has the ability to draft air from the sides and down to you, instead of directly at your face. It’s a neat concept, I must admit, but I didn’t have too much time to verify just how effective it can be. If, however, you still prefer the in-your-face AC vent experience, fret not; a simple toggle up on the housing will allow you to do just that. And finally, on to the way it drives. It’s best to keep your expectations in check with the Marazzo. It is, after all, an MPV that’s primary intention will be to ferry people. To that effect, the 1.5-litre inline-four turbodiesel should be adequate for the job. 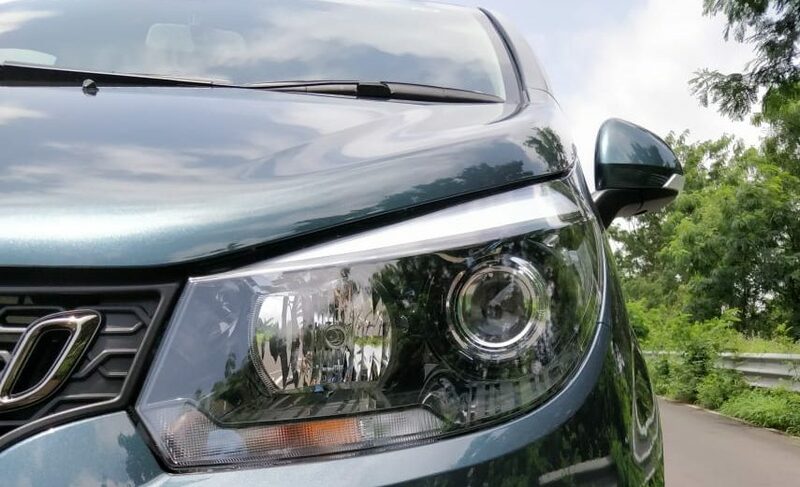 Mahindra’s really worked on initial pickup for the Marazzo, and it shows. Peak torque comes in as early as 1500 rpm, and the Marazzo has a light clutch and ample torque to ensure that stalling is an exception, not an eventuality. There’s a six-speed manual transmission only for now. Mahindra doesn’t plan on bringing an auto just yet, for some reason. 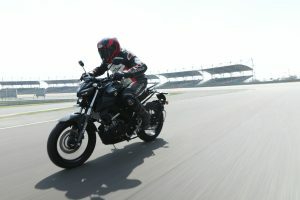 While the initial getaway is swift enough, pace picks up a little less aggressively once you’ve passed 80 kph, and after that, the ride isn’t all that comfortable, either. It gets a bit bouncy, the steering remains light and the brakes on my car didn’t quite seem up to the task of bringing the car to a rapid halt without squirming a fair bit. Add to that the fact that the gearshifts feel a bit rubbery and it becomes amply evident that this is strictly a city vehicle. You could take it out for the occasional highway run, but it would be in your best interests to keep it at or under a 100 kph while you’re at it. So there you have it. Mahindra’s latest, I would say, is a fairly great effort. 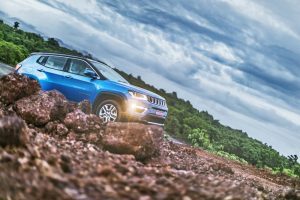 At Rs 9.9 lakh onwards, it comes pretty feature-loaded (dual airbags, ABS with EBD, front and rear discs, rear parking sensors, cornering lamps, projector headlamps, and a whole host of others), and should make life quite interesting for the Innova and Ertiga buyers. And by interesting, I mean spoilt for choice. Can the Marazzo do it? I don’t see why not.